"I left Jesus to search for the Tao when I was sixteen," writes Kenneth Leong. "Now I am forty and realize that I could have found the Tao in Jesus." 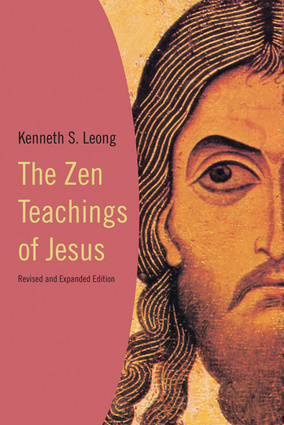 This is an intriguing book that reveals how Zen philosophy parallels the core message of the gospel. It is the spiritual side of Zen, the art to trust and accept life that coincides with the core of the Gospel message. For power, dogma and doctrine were not Jesus' passion, but the mystery of life and the possibility of love. Sometimes people have overlooked the joy, the humor and the depth of Jesus' teachings—often because they could not surmount the narrow confines of openness to the scripture's power to transform our lives.